Attendance at this event earns 8.25 CE credits toward ASA certification. Bring your team to our Member Appreciation Event! The Chicago Dogs are Chicago's independent professional baseball team, based in Rosemont, IL. We are planning a great night for our members and their guests, as the Chicago Dogs play Kansas City. Meet up at the River Stadium Club and enjoy 3 food buffets, beer, wine and soft drinks until the 7th inning. Game Time: 6:05PM Rain or shine! 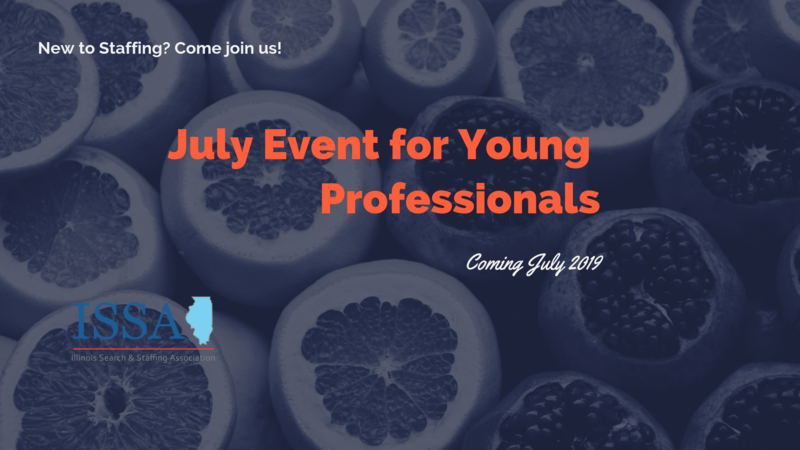 Summer fun for you staffing peeps... Get ready to put this on your July agenda! 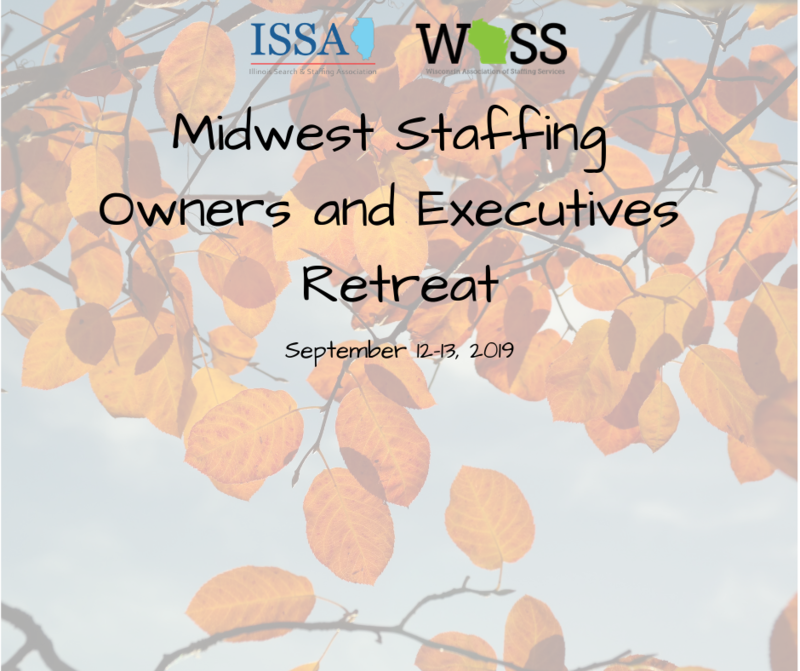 We invite you to join us for the 2019 Owners' Retreat in beautiful Lake Geneva, WI, September 12-13, 2019. The NAPS 2019 Conference is the premier education opportunity representing the search, recruiting and staffing industry. More than 400 attendees are expected to attend this year's annual event, which will be held September 22 - 24, 2019 in San Antonio, TX at the beautiful Hyatt Regency Hill Country Resort and Spa. 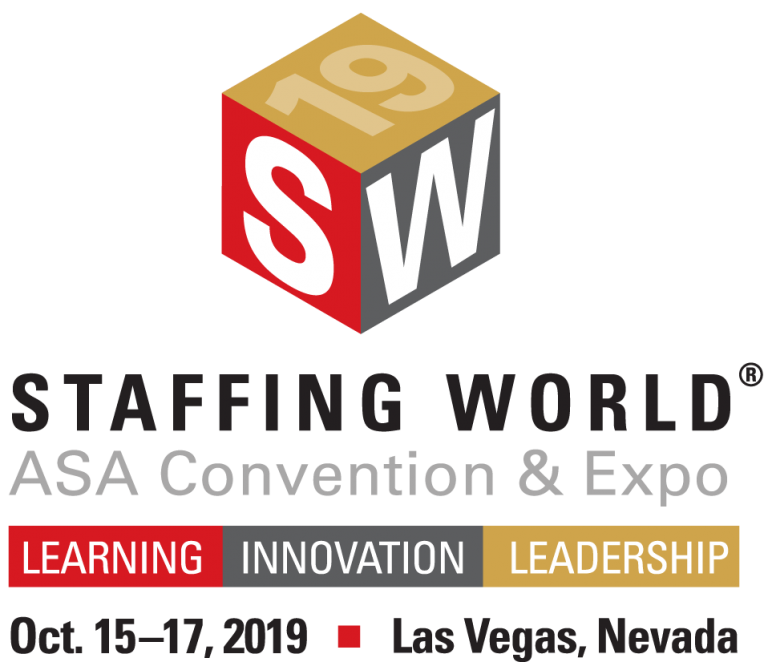 See you in Las Vegas for Staffing World 2019! Sessions, schedules, speakers, exhibitors, and more coming soon. 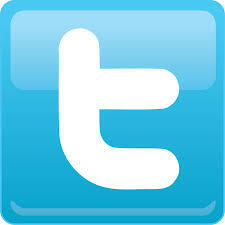 Mark your calendar now for the industry's most important event! The Pinnacle Society was founded in 1989 with the assistance and leadership of industry trainers Tony Byrne and Ben Meador. It was initially envisioned as a gathering of “the best of the best” within our industry to share ideas, best practices and provide networking opportunities--ideals which the society has embodied to this day. Join us for a panel discussion where you will hear from staffing experts, sharing their secrets of success in navigating an ever-changing industry. 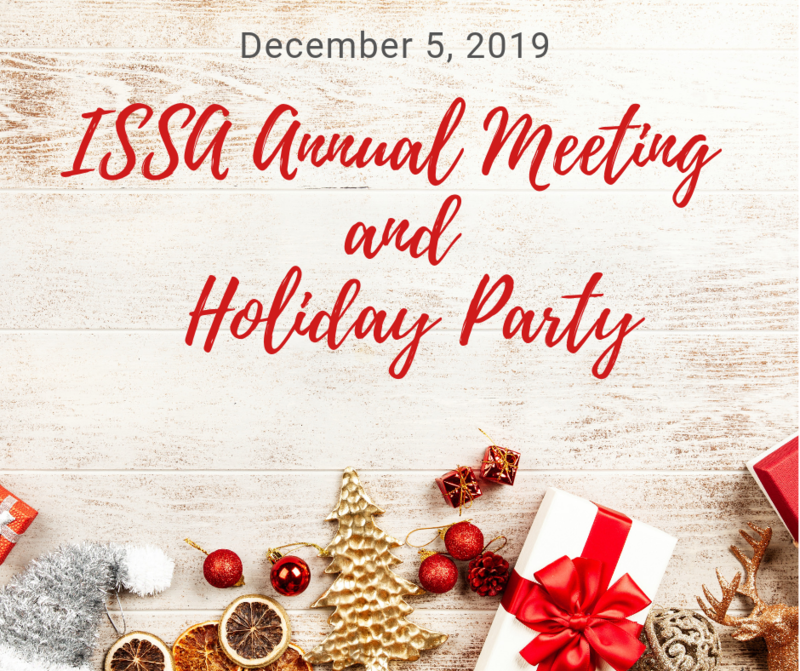 Please join us for our Annual Meeting and Holiday Event! This is one of the most popular events of the year and we'd love to see you there! Details to come. June 07, 2017 Are You Ready for the Sick Leave Law Going into effect 7/1/2017 and Other Employment Law Updates! August 27, 2015 Connecting With Your Audience – Making Your Communication Count! March 24, 2015 Legal Legislative Update: What Is Going On Out There?